A-level results are only days away! We wish you all the best of luck and hope you get the grades that you are hoping for! 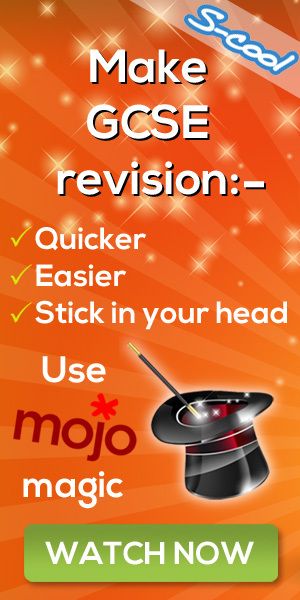 Be prepared on 'A level' results day! 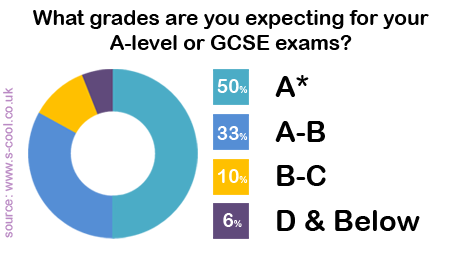 A recent S-cool poll had 50% confident they would achieve an A* in their exams this year. With results day swiftly approaching hopefully you have a well thought out plan for what will transpire after you have received your results, whether that be college, university or an apprenticeship. Well done to you if this is true, but do you also have a plan for what exactly will be happening on the day?